Beautiful Incentives: Back to school savings. Get a Free online Chore Chart! Back to school savings. Get a Free online Chore Chart! Getting those last min back to school priorities finished? 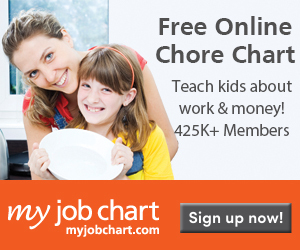 Why not add a FREE Online chore chart to help your child learn about work and money!